Ricki has moved into the role of Practice Administrator from her position as a Registered Dental Assistant on the clinical team. Ricki has helped to bridge the gap between the clinical side and the administrative side of dentistry. She joined the office shortly after opening and has had a chance to play a part in every role in the office in the 8 years she has been here. In her free time she enjoys playing outside with her two children and going to the lake with family. Catherine is our public relations coordinator. Her prior experience includes corporate purchasing and public relations. In her free time, she enjoys visiting her sons at the University of South Carolina & Michigan State University, watching soccer, spending time with family and volunteering in the community. She lives in Holt with her husband Harry. 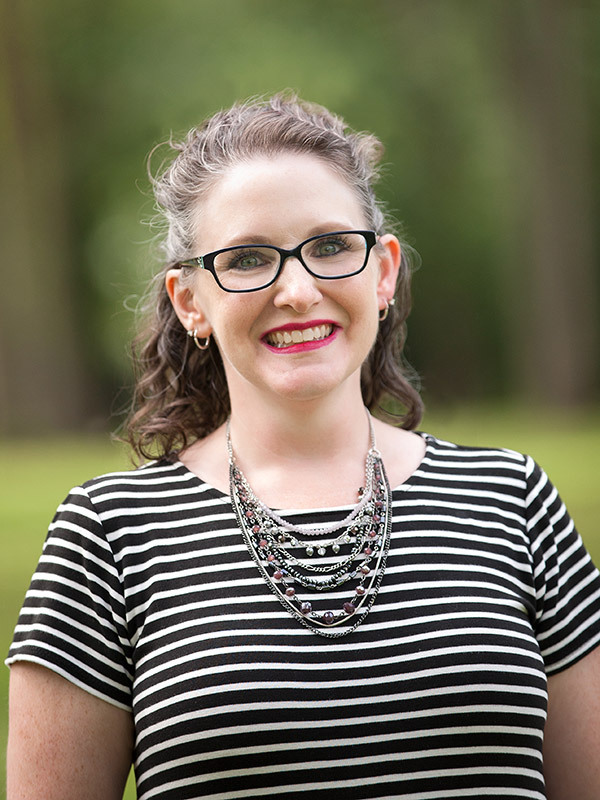 Joy is our insurance specialist, responsible for billing and following up with insurance companies, patient accounts, and paying our bills. 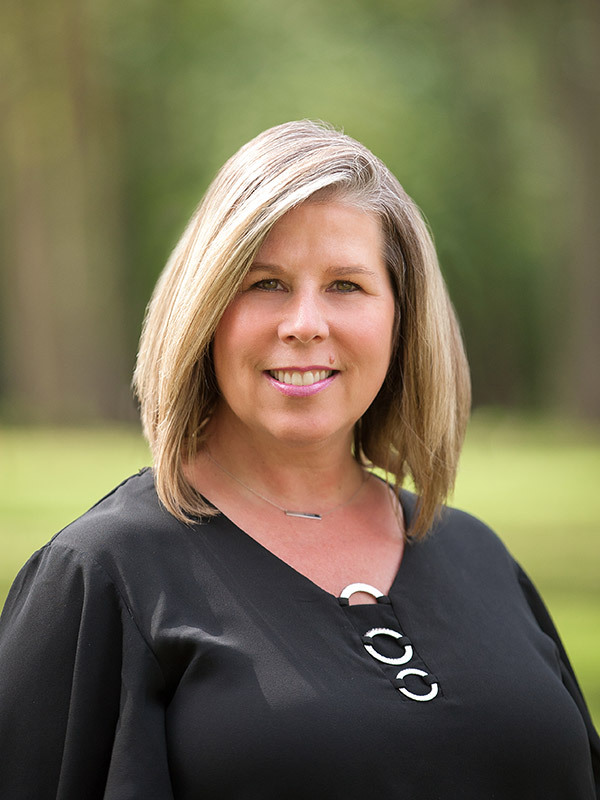 She has worked for many years in the dental field with experience as a chairside assistant, practice manager and insurance coverage specialist, and with a large dental benefits provider. 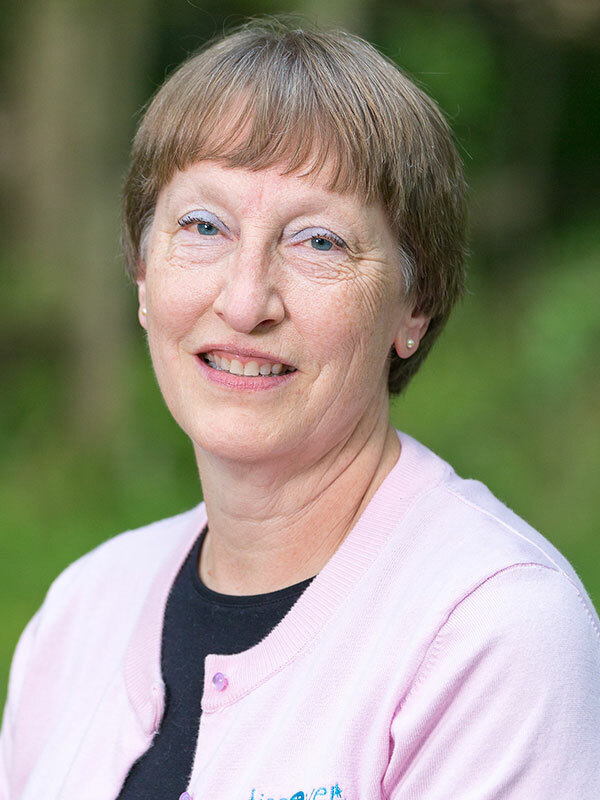 Joy has a theatre and music degree from Central Michigan University but is a Spartan fan as well, participates in several preforming groups, enjoys reading, singing, spending time with her grandchildren, and anything purple. Lori has been in the dental field for over 36 years. Lori started her career in the back office as a chairside assistant. 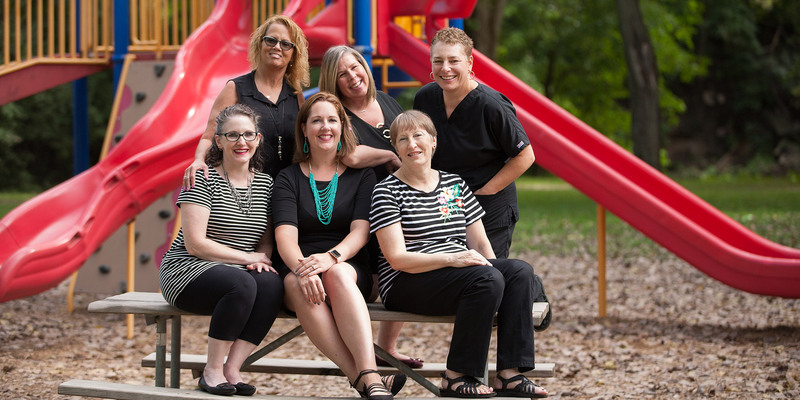 Twelve years later, Lori moved up front to the business side of dentistry. 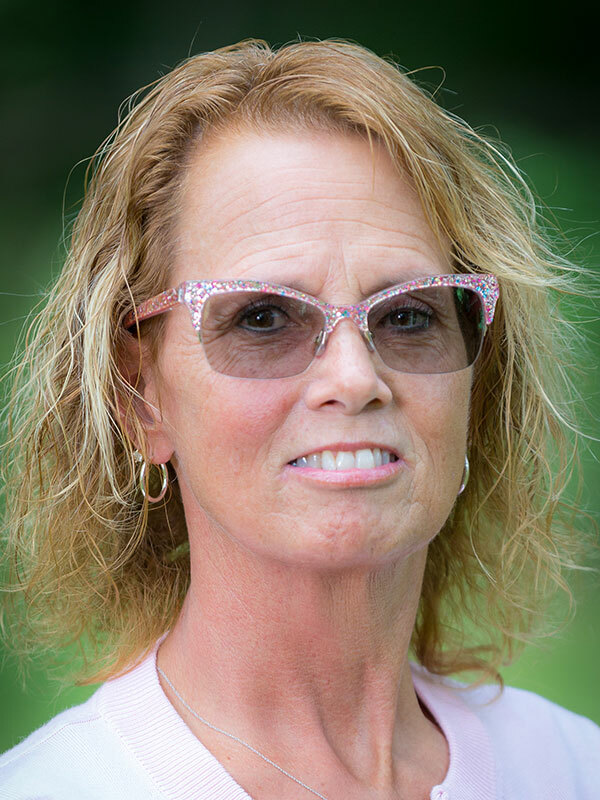 Lori is a Certified Medical Transcriptionist and has an Associates degree in Applied Arts and Science. Lori takes great pride in her work and is instrumental in assisting patients with their financial as well as clinicial and scheduling needs. Lori has great expertise in dealing with insurance issues and policies. Lori enjoys golf, reading, walking and loves traveling. 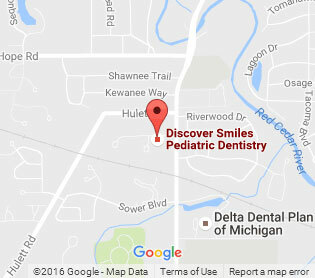 Ellen joined Discover Smiles in 2017 with over 20 years of dental experience. Ellen is a registered dental assistant and has a B.S. in Public Administration from CMU. 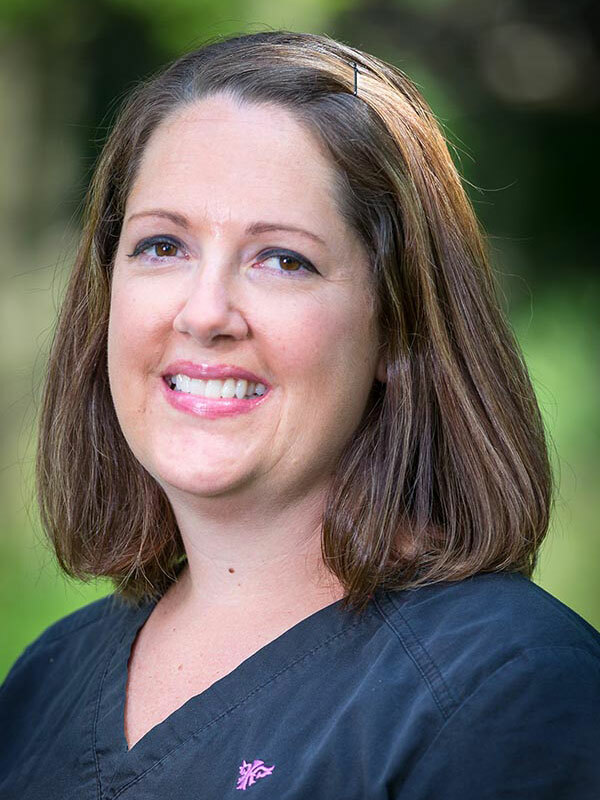 Ellen has worked both the clinical and administrative side of dentistry. In her free time Ellen enjoys spending time with family, playing games, traveling and entertaining.